Doing Good or Doing Business? Since the corporate social responsibility (CSR) trend became popular, companies of all sizes seem to want to add a "giving back" component to their businesses. Some are doing it to satisfy the altruistic motives of their owners, leaders, shareholders or customers. Others are seeking to put their companies in a market leadership position by marketing their socially responsible initiatives alongside their products and services (meta message: "We do good. You should buy from us."). Overall, this is considered to be positive. However, what can happen, particularly on the small business level, is letting these CSR initiatives overtake financial initiatives. 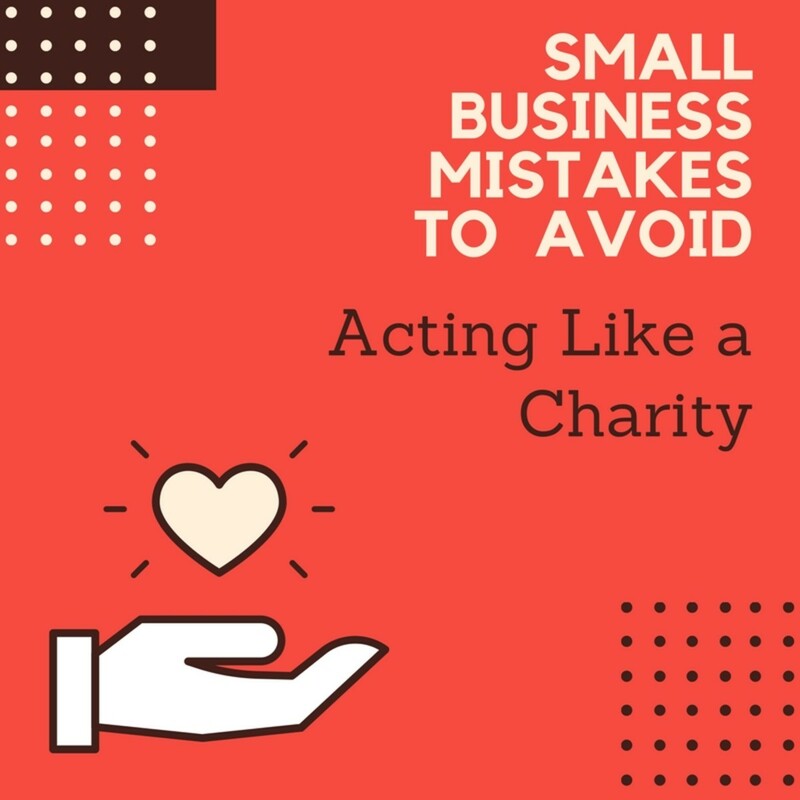 Acting like a charity that has deep pockets will eventually take its toll and negatively impact a small business' resources. Owners are Too Emotionally Invested in the Cause. This happens particularly in cases where the small business owner has been personally impacted. For example, an owner who survived cancer may want to donate to cancer support or research causes, regardless of whether it makes sense for the company's audience, brand or budget. It Aligns with the Zeitgeist or Audience, but Not with the Company or its Values. In this instance, a company may choose to support a cause that's "hot" at the moment or one that their communities think is important. However, it may not align with the company's values or operations. For example, when "green" initiatives were hot, companies wanted to jump on board with causes that saved the environment, even if they themselves didn't follow green practices. This is a huge integrity lapse. Owners Overestimate the Impact of Their CSR Initiatives. 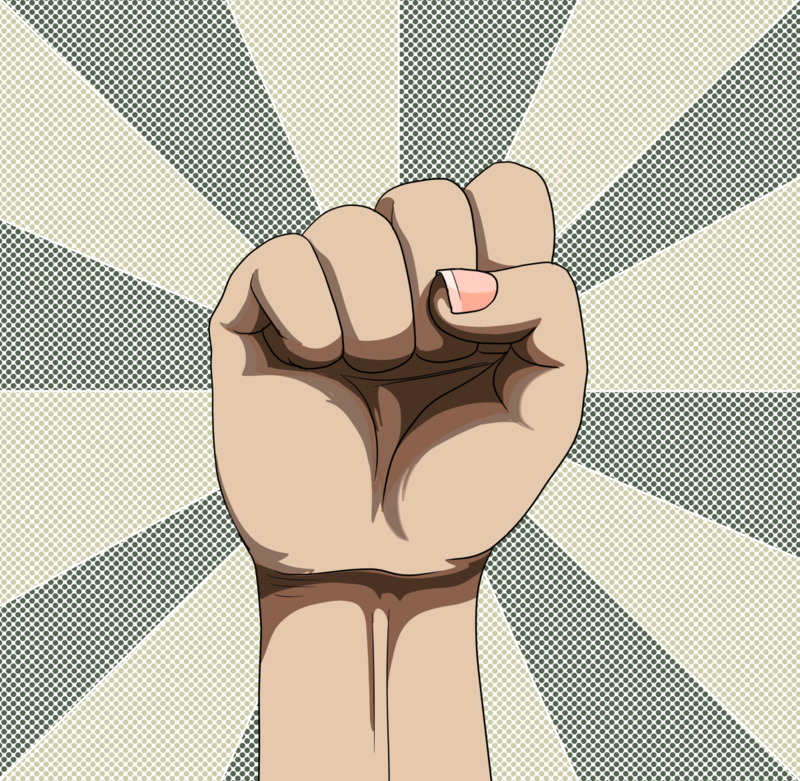 When small business owners are passionately dedicated to a cause, they want to change the world! Unless their company is of adequate size to invest significant sums of money or other resources, small business CSR initiatives will usually amount to small to moderate donations. Because of their limited ability to give, they can feel they're not doing enough to "change the world" and may overcommit in terms of either financial or time donations. Owners and Donation Recipients Underestimate the Cost of CSR Initiatives. Charities and associations sometimes approach small service businesses with requests for donations of time, as well as money. When it comes to time, donation requesters figure that it doesn't cost the small business any hard dollars. Sadly, small businesses often feel the same way! This is an exceptionally slippery slope. The charities can easily come to expect these free services, even to the point of building them into their budget framework. On the giving side, the small service businesses feel that what they offer is "free" and can underestimate the demands these time and talent donations will entail. Giving is only possible when it's possible to give. Relying on donated, bartered or free services and products to operate can be helpful to a small business. 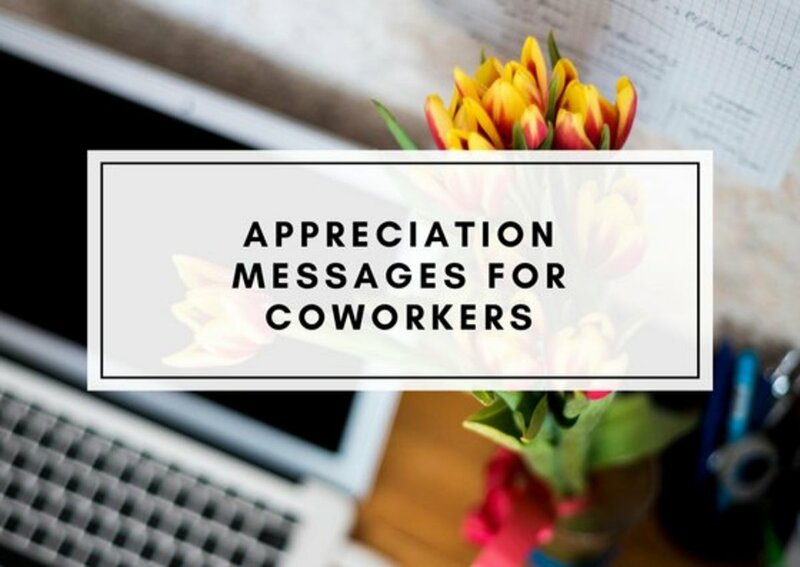 However, if a significant portion of the operation or mission critical business expenses are funded in this manner, the business has, in essence, become a charity who relies on the kindness of others. What happens when those products and services, or those that provide them, disappear? The business then can be faced with huge costs and may not even be able to operate for very long, if at all. Owner Has Friends Who Want Something. Those who donate to or barter with a small business have their own goals. They're not doing it solely out of the goodness of their hearts. These people want something! Owners sometimes mistake these relationships as kindness and get hurt when these relationships go sour, dissolve or their "donors" become demanding. Owner is Undercapitalized and Needs Help. 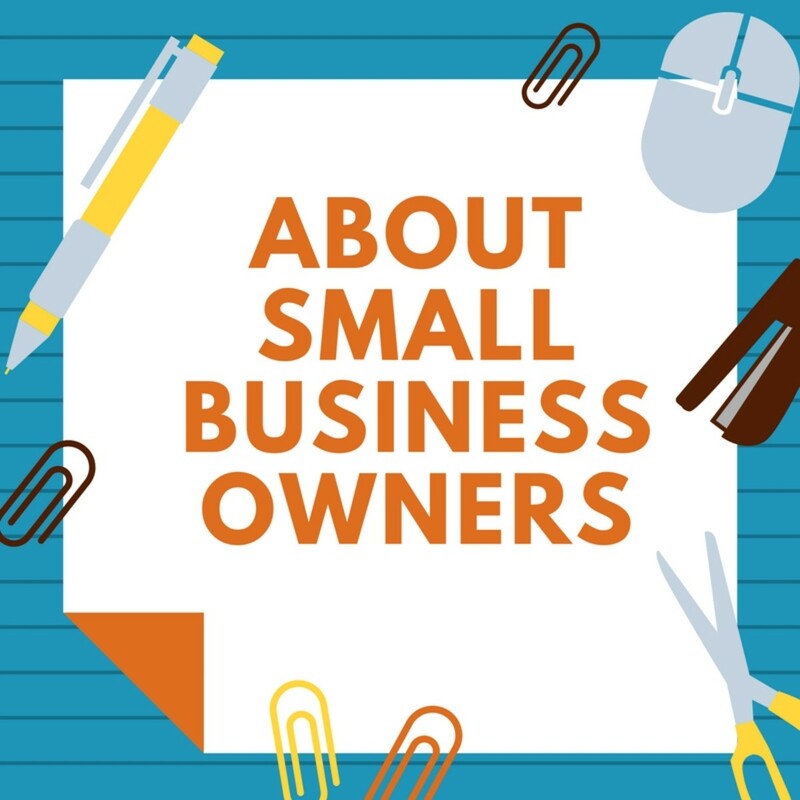 If an owner is not properly capitalized to open or operate a small business, he may become dependent on bartered, free or donated goods and services. Unfortunately, this only masks a precarious financial situation. Evaluate the Value of Any Donation to Causes. Assess what any donation will do for the business. If it cannot be tied to one of the company's values or goals, reconsider. Do a pros and cons list if necessary. If it doesn't align with the business' objectives, consider making personal—not business—donations. Add It Up. Sometimes the donations requested from small businesses are small. But cumulatively, they can add up. Ten dollars here, twenty-five there. Miscellaneous small dollar amounts can add up to hundreds, even thousands, of dollars of a business' budget per year. Granted, it may be tax deductible (check with your CPA or tax advisor). Even considering tax write-off advantages, cash flow is still king. Scrutinize Every Barter Agreement. 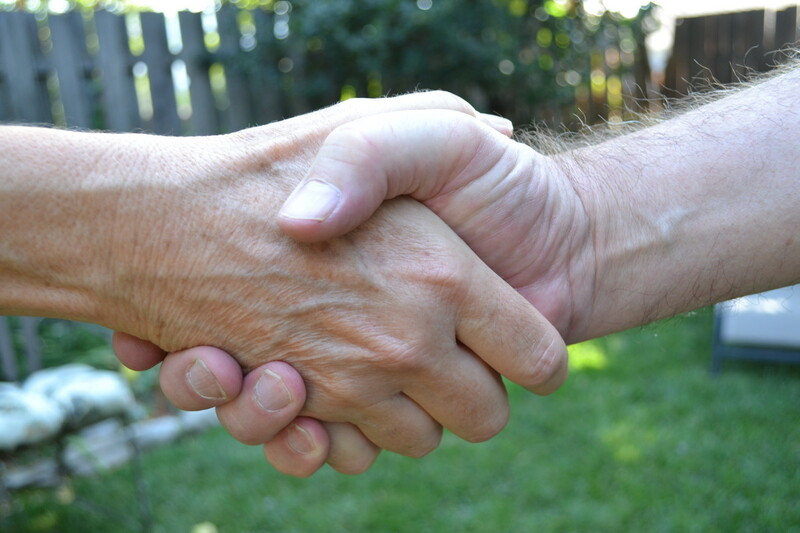 When a friend suggests a barter agreement, it's easy to slip into agreeing to it based on the relationship value, not the values being exchanged. Carefully assess the realistic value being provided by both parties and GET IT IN WRITING! Also, barter agreements can have tax ramifications. Consult a CPA and an attorney for details on creating and managing these agreements. Do a Profit and Loss "As If" Analysis. Add the dollar value in freebies or bartered benefits the business receives into a hypothetical profit and loss calculation "as if" they were paid. This will provide some perspective on the real costs of doing business. While it will likely show that these benefits have a positive impact on the bottom line by accepting them, imagine if these benefits were to suddenly disappear. How would these items be paid with cash? Could they be even be paid? Also remember, as noted above, that barter arrangements could have tax ramifications. Learn about calculating profit margin. 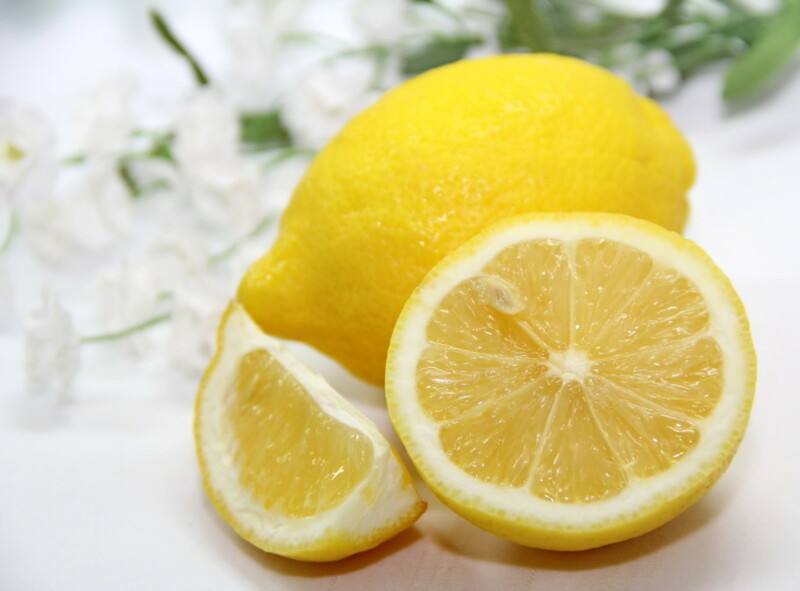 Small Business Ideas: Are You Just Building a Lemonade Stand? Oh Amanda! Thank you so very much for adding your story and your insight to this discussion! Yes, indeed, people presume that because one has a business, that "obviously" they have money. This is just tragic! Actually, I think it's a throwback to the days gone by when industry barons ruled the world of commerce. Times have changed dramatically and now business ownership is spread far and wide across the population. Again, I so appreciate what you've brought to this discussion! Have a great weekend! This advice is so very important to any business owner, especially small and just-starting-out entrepreneurs. Of course we all want to act from the heart and help others. But just like people sometimes need to help themselves before they can help others, it's true for business as well. The business has to be able to separate from yourself and your desires or urges sometimes. I also have wondered based purely on several real life interactions and comments from friends if people somehow see a business and (whether consciously or not) equate it to having money. Perhaps they don't realize how much a business can actually struggle financially, even when the shelves are full and the lights are on. I don't think this ignorance is meant to be inconsiderate, but it does seem to exist in some people. It's our job to stand up for our business and make the smart choices, even if they aren't always the socially appealing one. This reminds me of how my shop was approached before we'd even opened for the first time by a couple women looking for product donations to a non-profit auction. I certainly wished them well in their cause and wanted to help, but it occurred to me later how quickly my bank account would drain if I said yes to everyone. After all, I hadn't even brought in the first dollar yet! It's a sad truth to think of protecting yourself or your business against being "too giving", but it's reality that if one is going to KEEP giving then it has to be in moderation appropriate to the situation. Sadly that's true, FlourishAnyway! Thanks for adding that exclamation point to the discussion. Hope you're having a delightful and relaxing Memorial Day Weekend! This is a terrific article. Working with charities who often approach businesses small and large for contributions, many do not think to ask what's in it for them. Actually, billybuc, I write these articles because they are a recap of many of my mistakes, too! Yep, we've all been there. Hope I can help someone avoid going down the wrong path. Thanks for stopping by before your busy day ahead. Have a great day! I read one of your articles and it's like a recap of many of the mistakes I made a long time ago. Time, and pain, have taught me, but I sure could have used these articles forty years ago. Keep on keeping on, my wise friend, and Happy Thursday to you!